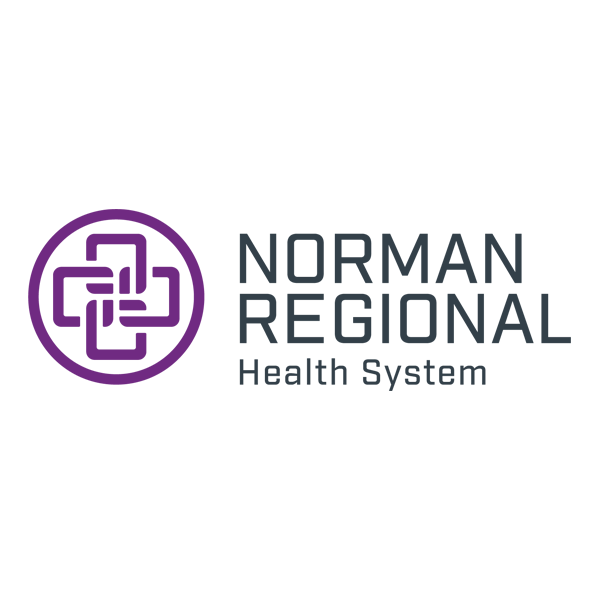 The privacy and confidentiality of our patient’s personal heath information is very important to us at Norman Regional. The patient or patient’s legal guardian will complete the following form to authorize access or disclosure for the patient’s protected health information. This form will allow us to release the patient’s health information for continued treatment, insurance/payment, legal, or other purposes. Fax to ATTN: HIM Department @ one of the fax numbers listed below. Mail to ATTN: HIM Department @ 901 N. Porter Ave., Norman, OK 73071. Personal Delivery – The HIM Department accepts release of information record requests 8 a.m. to 5 p.m. Monday – Friday. The HIM Department accepts patient record requests at any of our campus sites, not specifically to the location in which services were rendered. Please contact the HIM Department at 405-307-1366 if further assistance is needed. 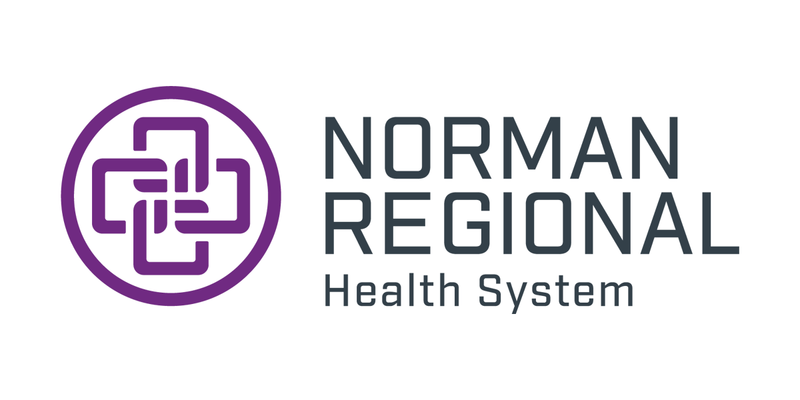 To request an amendment to your medical record please contact the Patient Liaison at 405-307-1060, by mail or by EMAIL. For email requests, please include the patients name, date of birth, date of service and detailed information as to what documentation needs to be corrected along with contact information.